I'm sure most of us recognize the Lululemon trademark. And I think I've mentioned my love of the Lululemon Align pants-just a few times. ;) While I'd recommend the $98 price tag, I have new evidence on the scene. 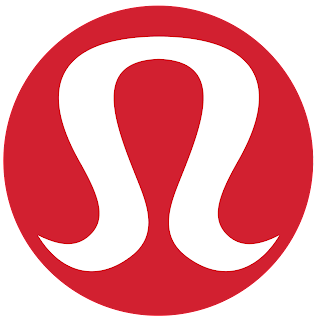 I heard there's an Amazon brand out there right now that's SUPER, CRAZY SIMILAR to Lululemon at a FRACTION of the price. Have you heard about this brand? This company makes some items that just happen to be very reminiscent of several Lululemon best sellers at literally FRACTIONS of the Lululemon prices. Kind of a splurge versus steal post, if you will? Remember my beloved Align pants? Well these pants come in a wide variety of colors and sizes and ring it at under $30! I ordered these in the "lunar rock" and went with my typical size-small. This top comes in three other colors and is only $22! I grabbed this one in black in a small as well. This bra is just $20! And again...comes in a variety of colors. The CRZ short looks so much like the Lululemons...such a splurge/steal. Again, it comes in a variety of colors. You can shop all the CRZ Yoga products here. Typically, I'd order these products, try them on, and THEN share but I've heard such great things about them! I just couldn't keep it to myself any longer. 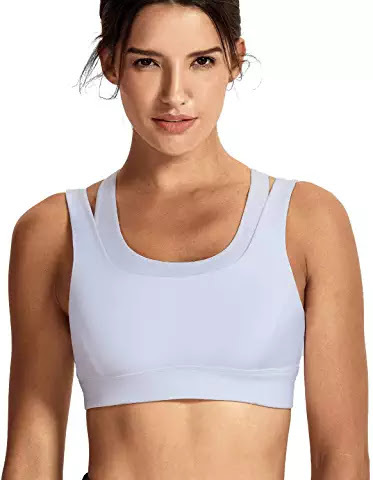 I feel like you guys are my people and if I was sitting beside you outside dance or over coffee-odds are, I'd share about this athleisure wear at BARGAIN prices so here we are. :) I promise to let you know my thoughts once they arrive too. If you've tried any of these products, please let us know! 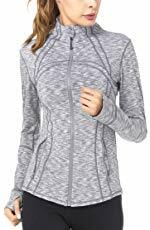 OR...if you've found another Amazon athleisure gem, PLEASE share! Oh wow! Those are a great deal! Heading over to check these out right now! Love those leggings! I've heard the same! Anxious to hear your thoughts! Ohhhhhhh!!!! That is so fun! I have to check this out!!!! I LOVE my CRZ pants!!! They are identical to my lulu pants! I’m convinced they are lulu just with a different name sold on Amazon. They even have that same annoying long tag lulu has...AND I think I even like the CRZ pants better! I have the CRZ joggers and they are WONDERFUL. You should look into them—they’re so comfy and perfect for errand running/traveling, etc. I haven't heard of the brand CRZ before, thanks for sharing! I'm definitely going to check them out! So excited to try this brand out. Thanks for sharing! I love following your blog!! Never heard of this brand but saw on your post and being a prime addict, i ordered some of the capris right away... the ones with the white stripe on the side. Already wore them and ran in them! Super impressed for $26. I am a 4 at lulu and got a size small.. Not sure I'd say 100% as good as Lulu, but like 90% for sure! I may try ordered XS and S next time just to see.. can't wait to hear what you think of the rest of the items you ordered! So excited to try these out! I have tried the 90 degree leggings that are similar but am excited that this has tanks and bras too.